100% of the Protein from Whey Protein Isolate. Sweetened with stevia and have no artificial colors or flavors. 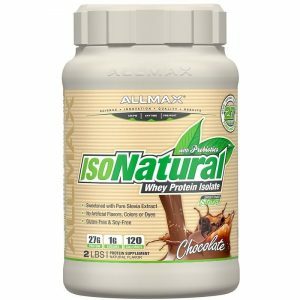 ISO100 Natural Chocolate and Natural Vanilla are sweetened with stevia and have no artificial colors or flavors. Formulated for easy mixing. Add one scoop (included) to (150 ml - 180 ml) of water, milk or your favorite beverage and mix thoroughly. Enjoy prior to workouts, within 30 minutes after workouts or anytime you desire a high-quality, high-protein drink. 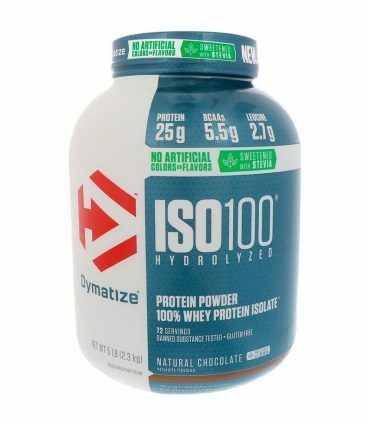 Hydrolyzed whey protein isolate, whey protein isolate, cocoa powder (processed with alkali), natural flavors, soy lecithin, vanilla extract, sea salt, steviol glycosides (stevia). Giving you the purity and goodness of 100% pure whey protein isolate with absolutely nothing else added! 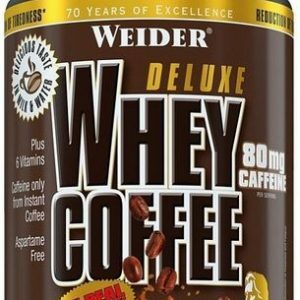 Whey Protein Concentrate with instant coffee for the reduction of tiredness. CASEIN-FX is the ultimate in slow-release protein technology. Consuming prior to sleeping will keep you from becoming catabolic (a state of muscle breakdown). 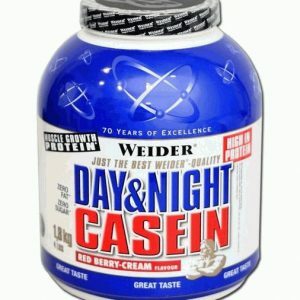 Day & Night Casein is ideal as a final meal before going to bed, or as a snack between meals in any training phase.